Thank you for visiting my site! I am an artist, specializing in children's murals; interior design; crochet items; organic skin care items; and more. My work is mostly custom and I am always looking for new projects. I am currently taking orders, so if you are looking for a great gift or just something for yourself, you can contact me here. 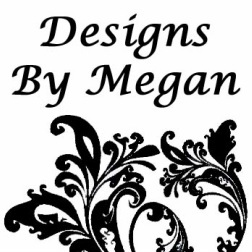 You can also place orders with me or shop online on my Etsy store.